“The food you eat can be either the safest & most powerful form of medicine or the slowest form of poison.” –Ann Wigmore. May be just after reading this your mind started recalling your kitchen, your fridge and your plate and actually you are thinking what your body is consuming? A medicine or a poison? Fresh ingredients bring taste to the food but through which process those ingredients are coming to us? Conventional farming methods use dangerous pesticides. Think of the DDT, thought to be harmless but appeared to be extremely bad for your health. And finding the trust-able, healthy and pure products in metro cities like ours is quite difficult. Well I was quite not aware with the difference of a pure organic product and regular products available in market, until I didn’t use Cowboys organic products range. Recently I came to know about Cowboys.Desi. 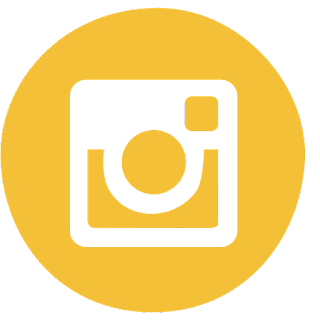 Which is a retail arm of Trunks and Roots, a company dedicated to dairy activities and allied agriculture. They provide pure untouched cow milk, fruits and vegetables at your door step and have also introduced organic honey, flour, ghee, cooking oil and spices too. A passionate nature lover and 28 year old, young entrepreneur Mr. Aalekh Agarwal, who conceptualized agro-farming by purchasing a small land parcel in Jaipur subjecting it to Modern Integrated Greenhouse Techniques for a Safe Biotic Production. Who took Agriculture and Dairy as a full-time job after having worked for few years in a different arena. Cowboys has an integrated and inter-dependent farm where they control all the factors from cow feed and fodder, balanced nutrition, hygiene, medical treatment, milking and packing at one place. What is Organic Food: The natural way of growing and processing agricultural products is call Organic farming. Organic crops must be grown without the use of synthetic pesticides, petroleum-based fertilizers, and sewage sludge-based fertilizers. Why Organic Food: Obviously the more natural way of growing your edibles would be healthier. Organic food is rich in its nutrients like antioxidants. Apart from mental and emotional health organic farming is environmentally beneficial as well. Organic farming reduces pollution and increase soil fertility. Milk and dairy products are safer and healthier when organic farming is involved. 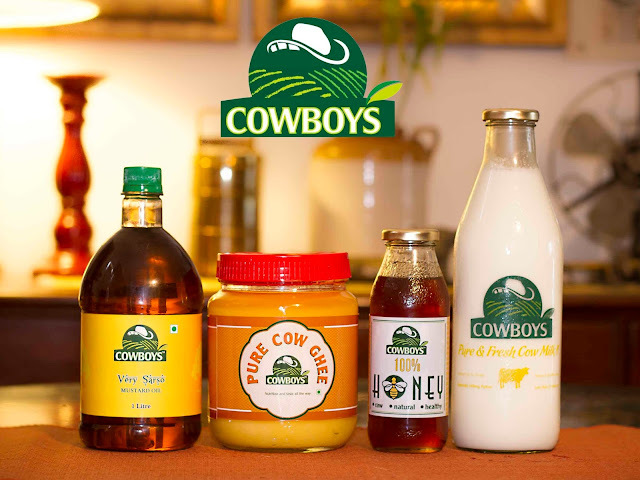 Cowboys are Delhi based enterprise, which follows organic methods of agriculture and dairy. Almost a month back I received a beautiful hamper of Cowboys Organic products, containing some Indian spices like turmeric, chili and coriander powder, cumin seeds, honey etc. I passed this hamper to my mom directly as she is the best person to review such cooking ingredients. She was quite happy with the spices and Cowboy product range. Like she could realize a little pinch of turmeric or chili is enough to bring the flavor and color to the food. Because of authenticity and pureness of these products she even mentioned to use honey and turmeric for home beauty remedies. Well I second that. Another good part about cowboy products, which is very important, on the name of organic products you don’t need to bear super expensive price tags. On almost similar grocery budget you can get these fresh and pure products at your doorstep. Delivery of these products is available in Delhi/NCR. If you are unsure of packed, processed and unnatural milk, give a try to Cowboys organic milk, which is one of their specialties. You can get a monthly subscription for the same according to your need and convenience. You can directly buy and go through the wide range of cowboy products here on Amazon. 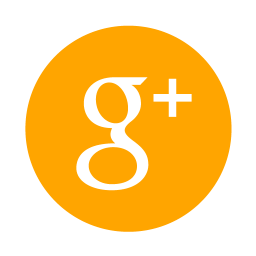 I hope you would like this post. Share your experience of Cowboy products. Till the next post wish you all ‘Good Food & Good Life’.